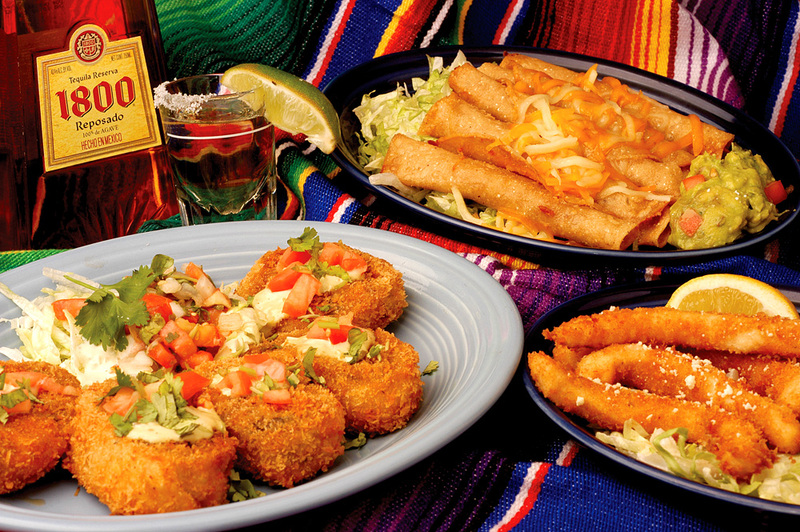 Bringing fresh San Diego-style Mexican food to the Islands, Fred’s Mexican Café is an open air hangout that promises fun and affordable prices. Char-broiled chicken breast, sirloin steak, mahi-mahi, Cabo Carnitas, and free chips and salsa with every meal. Enjoy the ocean views with a refreshing Jumbo Margarita, or try one of their nightly dinner specials... chile verde, fresh tamales or homemade chile rellenos...es muy delicioso! Be sure to check out Cinco de Fred’s on the 5th of every month. Don’t miss Kiss My Taco Tuesdays for the best deal around. Book your next special event at Fred’s! Onsite and offsite catering available for any occasion—parties, anniversaries, wedding receptions and more!